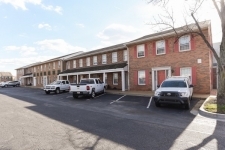 Prime Office Space Off Of 1st Floor Main Lobby in Heart of La Plata! Prime Warehouse Space in Waldorf, MD! 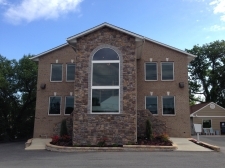 New listing for Office Space in Waldorf! Private Office In Bustling North Beach!! 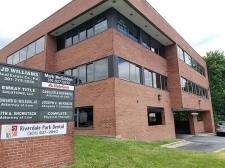 Office Space for Rent in Waldorf! 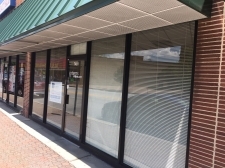 Small Office Space for Rent in Waldorf! 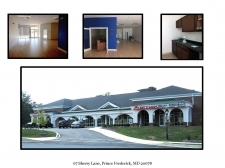 Office Space for Rent in Heart of Waldorf! Office Space for Rent in Heart of Waldorf!!! 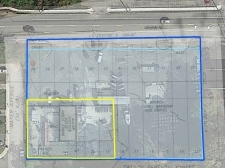 Large Retail Space in White Plains! !